Welcome to the Center for Service and Leadership! The Center for Service and Leadership (CSL) is your destination for involvement at The University of Akron. You can connect with student organizations, fraternities and sororities, civic engagement programs, leadership programs as well as a variety of our campus programs and traditions. You can begin to navigate your leadership and involvement here at UA by joining us on OrgSync and perusing our over 330 registered student organizations. You can learn about upcoming programs and events, find ways to get involved on campus and make new friends. 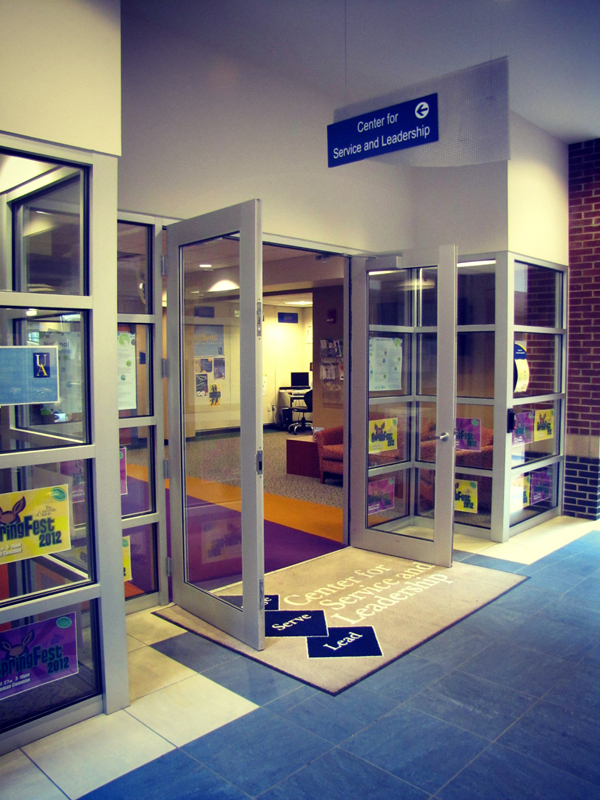 Stop into the CSL on the first floor of the Student Union across from the Game Room and meet with our staff, visit student organizations that have pods in the Center or find out what’s happening on and around campus. Looking for a student group?